Holidays to Australia up to -70% off To take advantage of these offers, join now for free! 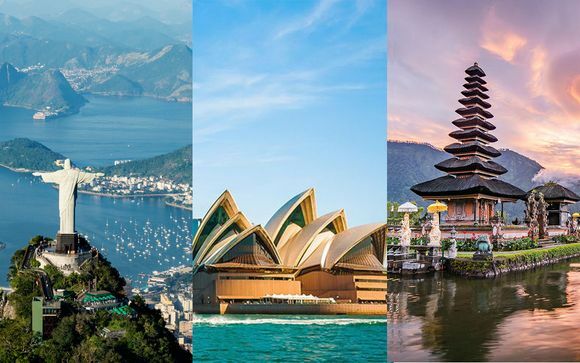 Enjoy luxury holidays to Australia and discover a whole new world of rich landscapes, bustling cities, and outdoor lifestyles; book online today. 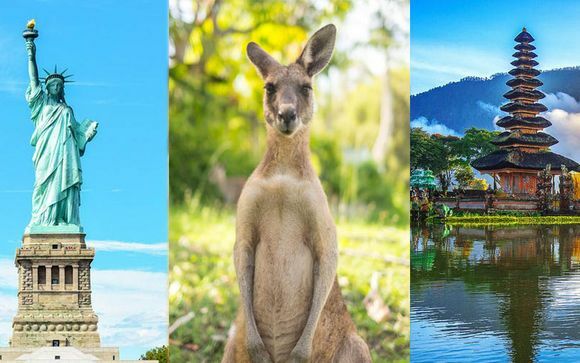 Have you always wanted to visit Australia? The current value of the British pound means that a holiday Down Under is well within your grasp, and our handpicked offers make it even better value. 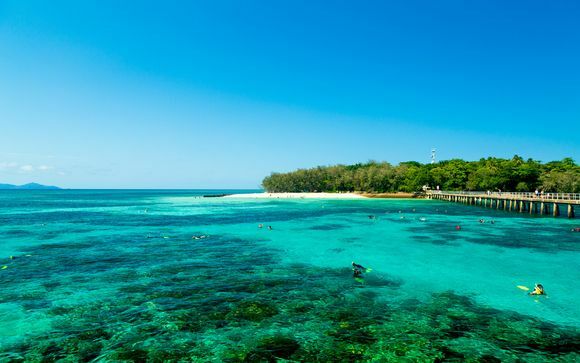 Famous for sleek and modern cities, rugged landscapes, a laidback attitude, café culture, and beaches, Australia has long been a coveted destination for holidaymakers. 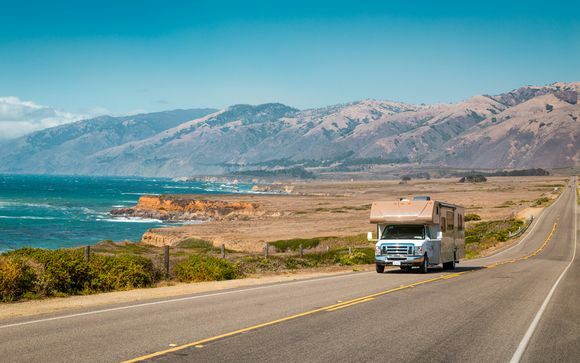 Average annual sunshine hours are much higher than in northern Europe, and its people are free to appreciate a truly outdoor lifestyle, enjoying the sunshine nearly all year round. The big cities each have their own unique character – Sydney is most famous for its harbour, Opera House, and beaches close to the city. 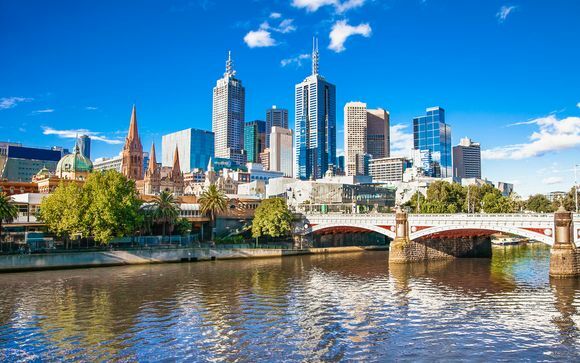 In Melbourne, you’ll find café culture, history, and a temperate climate. 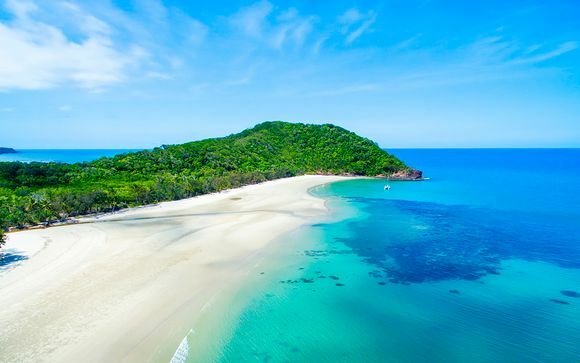 Brisbane and the Gold Coast are known for year-round sunshine – Queensland is the Sunshine State, after all – and an outdoor lifestyle that its residents appreciate, especially the many sportsmen and women. Perth is popular with British expats and has hundreds of kilometres of pristine white sand beaches. Not interested in big cities? 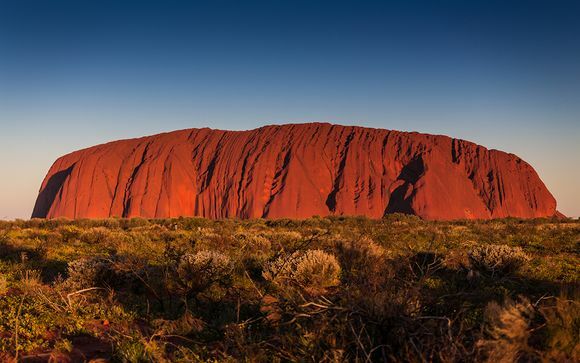 Take a self-drive tour along the Great Ocean Road, go hiking in the Australian outback on a visit to one of the country’s many National Parks, or take a once-in-a-lifetime trip to the breath-taking Uluru (formerly known as Ayer’s Rock), which is accessible from any city airport. While each city has its own particular attractions, Australian culture and hospitality is everywhere, and over the last 10 years Australia has become known as a top culinary destination. Due to its unusual blend of immigrant populations, the culinary experience is heavily influenced by Greek, Vietnamese, and Italian cuisine. Health is a big consideration thanks to the outdoor lifestyle, and fresh, home-grown fruit and vegetables (food is very rarely imported into Australia) are often combined with grilled mains. This is not to say that Australians don’t enjoy their dessert – statistically, Australians eat more ice-cream than any other nation on Earth. We are able to cater for all tastes, whether you are looking to book a retreat in a beautiful remote getaway, immerse yourself in the heart of a thriving city, or enjoy the outdoor life and the sun, sea, and sand that Australia is so famous for. Sign up today to view our exclusive offers and exceptional discounts, which make finding and booking the holiday of a lifetime so easy. Last-minute luxury adventure to Australia.